When someone is injured in an accident because of the negligence, recklessness or even the intentional conduct of someone else, that person usually has a lot to deal with. Not only is that person generally in pain, but he or she may also not be able to move around until the injuries that have been incurred heal to the point where mobility once again becomes an option. Unfortunately, many people who are in this situation do not take the necessary step of protecting their legal rights by contacting a personal injury lawyer. This hesitation or delay occurs because they assume that not being able to get to the law office prevents them from getting the legal process started. 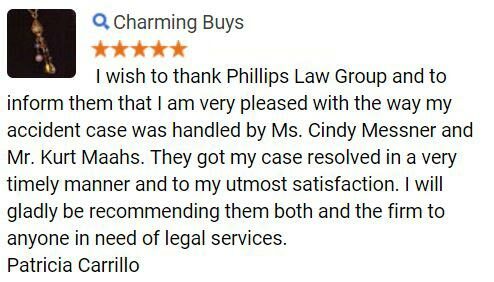 When you have as many years of collective Arizona personal injury practice as the personal injury lawyers at Phillips Law Group do, it's commonplace to encounter people who have a dire need for legal help but who are unable to travel. Simply put, being injured badly enough that travel is impossible for any period of time should not ever be a bar to the pursuit of justice. 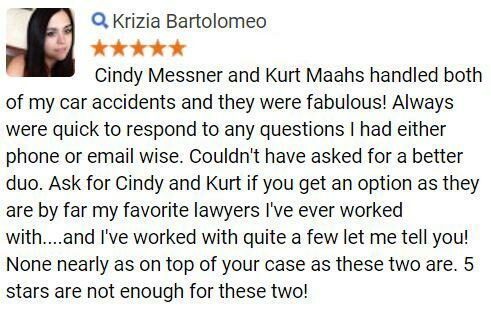 Therefore, our attorneys understand that there are times when it's necessary for our Arizona personal injury lawyers to travel to the person who needs help in order to make sure that the legal rights involved with those situations are properly protected and preserved. This is especially true when one considers that there are statutes of limitation involved with every case, which means that even if a valid claim is filed after the statute of limitations has passed, the Arizona personal injury lawsuit will be dismissed as a matter of law. In general, the Arizona statute of limitations for personal injury claims is two years from the date of the injury. While this may seem like a long time, it can pass quickly, particularly if someone is occupied with fighting to recover from serious injuries. 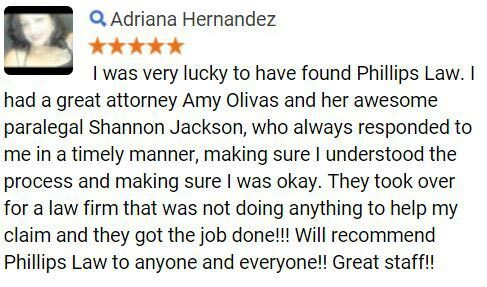 Therefore, whether you're confined to your home, to a hospital or to some other facility, you should not hesitate to contact the Phoenix personal injury lawyers at Phillips Law Group, as we will come to you. 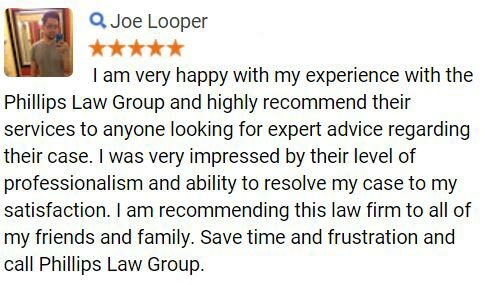 Your initial consultation is also free of charge, so contact the firm today to schedule that all-important free initial consultation.